While a student at Kunitachi College of Music, Kahoru Nakamura began studyingGagaku after hearing a performance of Bankasō, a piece restored by Sukeyasu Shibafrom the anthology of pieces contained in the Tenpyō biwa fu, the oldest extantcollection of notation for the biwa. She studied the ryūteki flute with Sukeyasu Shibaand gakubiwa and Bugaku dance with Kiyohiko Yamada. In 2000 she was active as atrainee in the program for upcoming artists sponsored by the Agency for CulturalAffairs. As a member of the Reigakusha ensemble, together with other ensembles and ina solo capacity, since 1990 she has performed the biwa and given dance performances atconcerts in Japan and overseas, including at the National Theatre in Tokyo.As well as performing in the traditional Gagaku ensemble, she began from early on tomark out her own distinctive path by exploring new possibilities for the gakubiwa as asolo instrument. Since 2002 she has organized a concert series under the title of Biwa,Mai. She released her first CD album, with the title Yusura, in 2015, and in 2016presented a concert under the title of Playing the Gakubiwa. In 2018 the composer TarōIshida composer a work for her to perform on the gakubiwa at an exhibition entitledBenches of the Brazilian Indigenous Peoples held at the Tokyo Metropolitan Teien ArtMuseum. A recording was played at the venue for the whole duration of the exhibitionto the delight and astonishment of visitors. In the field of dance she has performed classical items from the Bugaku repertory suchas Genjōraku, Nasori, Batō and Kitoku with the Reigakusha ensemble at music festivalsin Japan, the United States, the United Kingdom, Europe and Africa. In 1998 she tookpart in a performance with the New Japan Philharmonic Orchestra of Bugaku, the balletcomposed by Toshirō Mayuzumi. In 2012 she took part in a performance of Nasori inSouth Korea in collaboration with members of the Busan National Gugak Centre, and in2015 she danced in a performance of Rakuson at the National Gugak Centres in Seouland Busan. 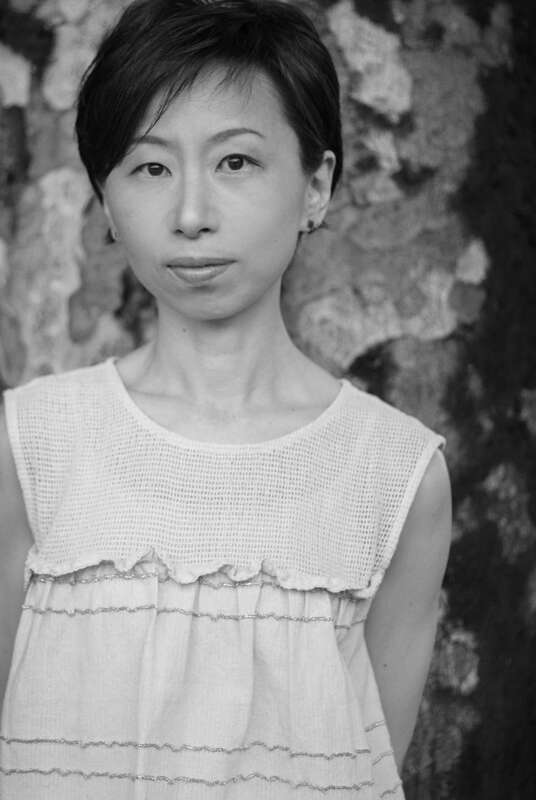 She has also choreographed her own dances, which have been incorporatedto high acclaim in performances of two works by Sukeyasu Shiba, Rotai ranbu （1995）and Zuikaen （2005）. In addition to her performances on gakubiwa of the classical Gagaku repertory and ofcontemporary music, she has performed on the 5-stringed biwa and the genkan, twoinstruments restored on the basis of originals housed in the collection of the ShōsōinImperial Repository in Nara. Together with musicologists and scholars of literature, shehas also been involved as a performer in a project to restore long defunct secret and solopieces for the gakubiwa. In 2015, together with Kō Ichikawa, she embarked on a projectinvolving the unusual instrumental combination of shō and biwa. With the nameKishun, the duo have given a series of small concerts and lessons intended to enhancelisteners’ enjoyment of Gagaku. In addition to her solo CD Yusura, issued on Greenfin Records, she has taken part inCDs including Musical Instrument to East and West: Biwa and Mandolin （YokohamaMunicipal Art and Culture Promotion Foundation） and Asobi （Tarō Ishida）.